We have been established in the Maryhill area in the North of Glasgow for over five years. We can arrange home visits for anyone who is housebound and cannot attend the office. In addition we have an excellent relationship with the local Care Homes. We understand that visiting a solicitor can be intimidating so we always try to make the experience as reassuring and comfortable as possible. We are aware that you might think that consulting a solicitor will be expensive. We are happy to offer an initial consultation for free and can discuss the issue with you on a no obligation basis. If we can help you we will discuss further procedure and, if not, we will arrange an appointment for you with a solicitor who can help you. Don’t hesitate to pick up the phone or email us or use the contact form on the website if you have any questions. We can discuss the best marketing option with you and will deal with the valuation, preparation of schedules, online marketing and the conveyancing process right up to the exchange of keys. As solicitors we must act in your best interests at all stages of the marketing and sale process. We offer competitive rates of commission. Welcome to Ramsay & Co, Solicitors. We are a law practice based in the North of Glasgow. We can advise you in relation to the winding up of Estates, Guardianship, Wills, Powers of Attorney, Notary Public matters, Matrimonial law, Conveyancing, Estate Agency and Family Law. Our solicitor is a member of the Law Society of Scotland and is registered to provide Legal Aid by the Scottish Legal Aid Board. 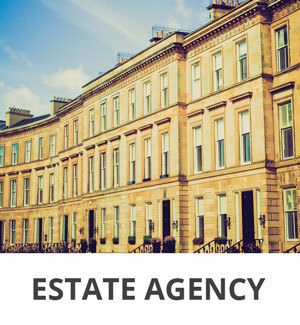 We offer a free initial telephone or in-person consultation at our office on Maryhill Road at the top of Queen Margaret Drive at the foot of Bilsland Drive or we can travel within reason to your house or to any of the care homes in the area. Our properties for sale available on Rightmove and OnTheMarket which, between them, sell thousands of homes every year from one-bedroom flats to country houses and everything in between. We offer a wide range of legal services including matrimonial law, winding up of Estates, conveyancing, Wills, Powers of Attorney, Guardianship Orders and Notary Public. We are registered with the Scottish Legal Aid Board to provide legal aid. 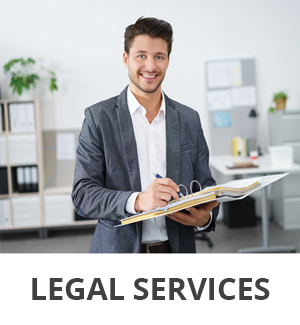 We have years of experience in dealing with court work. Call us now for a free consultation. As members of Rightmove.co.uk we can market your property through one of the most popular websites advertising homes for sale in the UK. We guarantee saturation coverage across Scotland. Your home is also advertised on On.The.Market.com. We also happy to assist with the sale of a property following a bereavement as part of an Executry/Probate process. 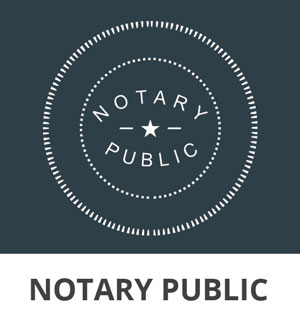 We have experience in notarising and certifying documents and completing Declarations and Affidavits. Please call or email us if you require any further information about notarising or certifying a document. We can prepare Wills, Powers of Attorney and Advanced Directives (Living Wills) to give you and your family peace of mind and to help cut down on costs and administration in later life. We also deal with Executry/Probate services.